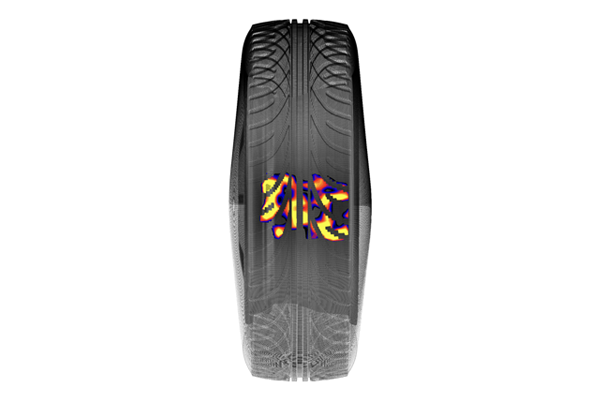 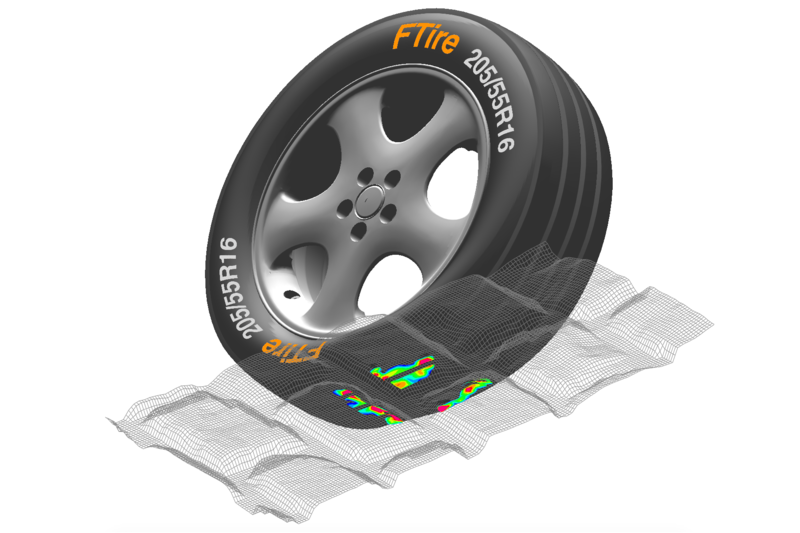 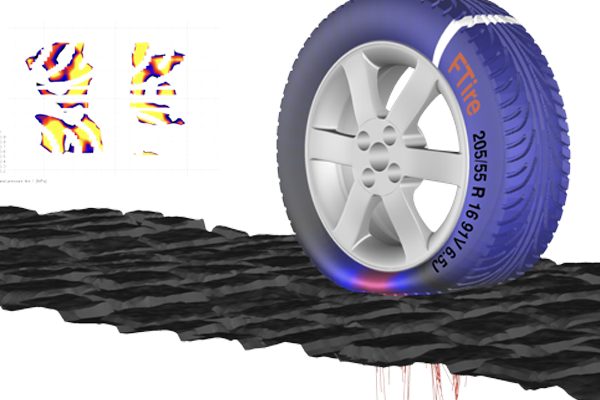 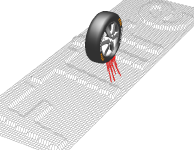 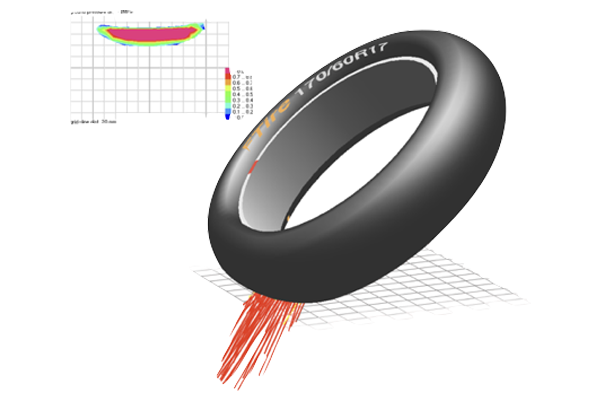 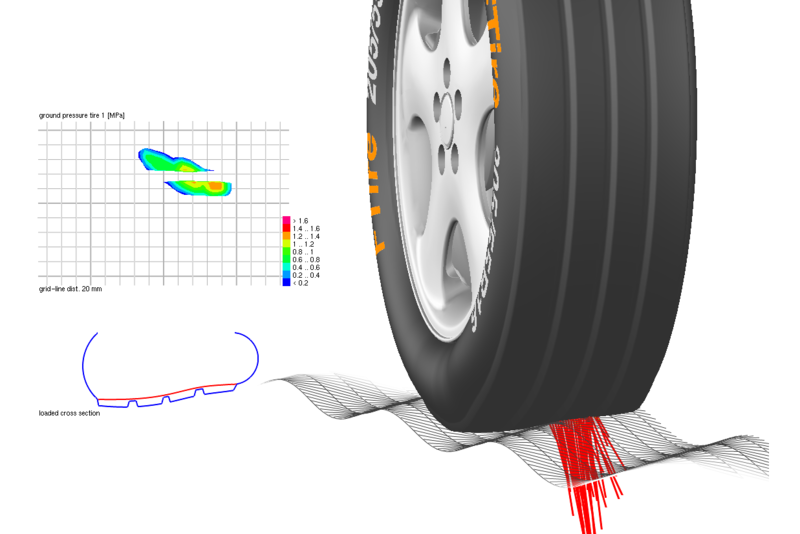 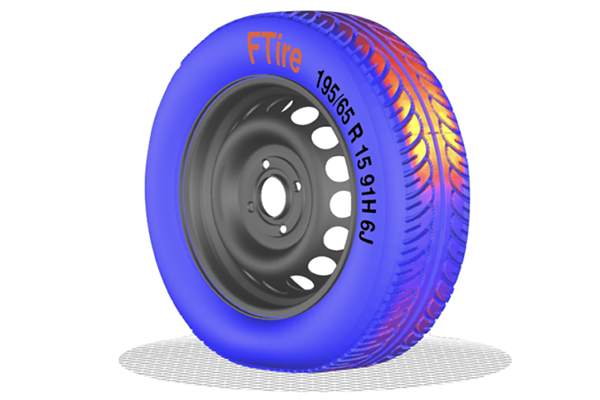 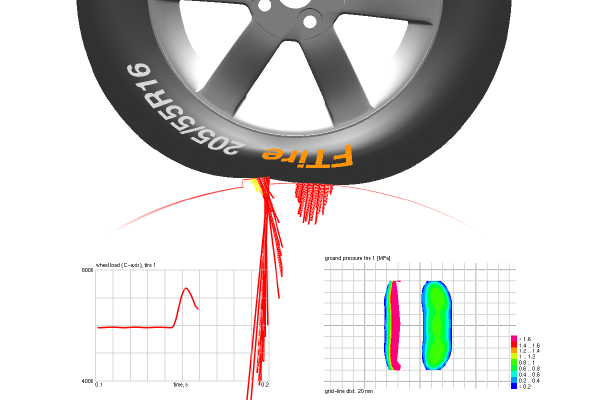 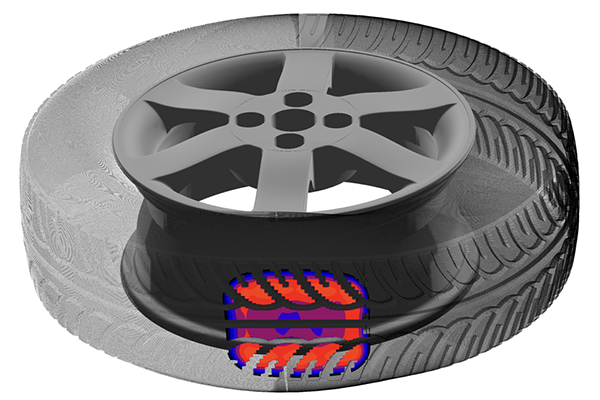 It is the multi purpose physics-based virtual tire software for simulating nearly all tire dynamics phenomena. 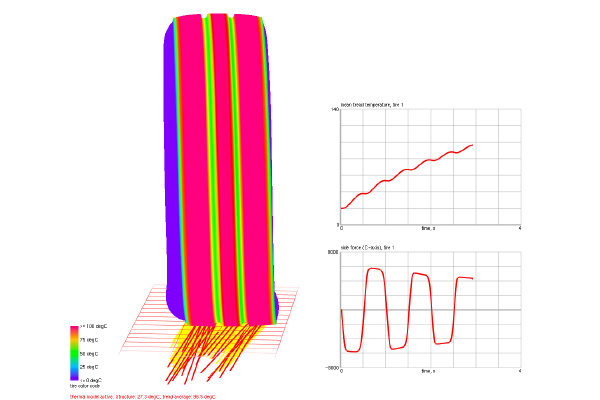 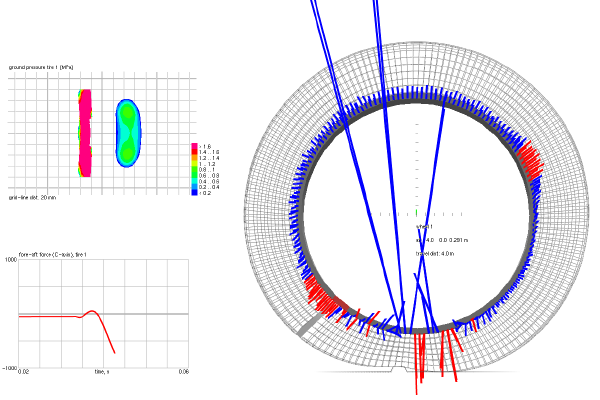 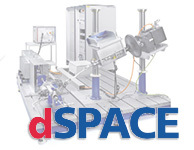 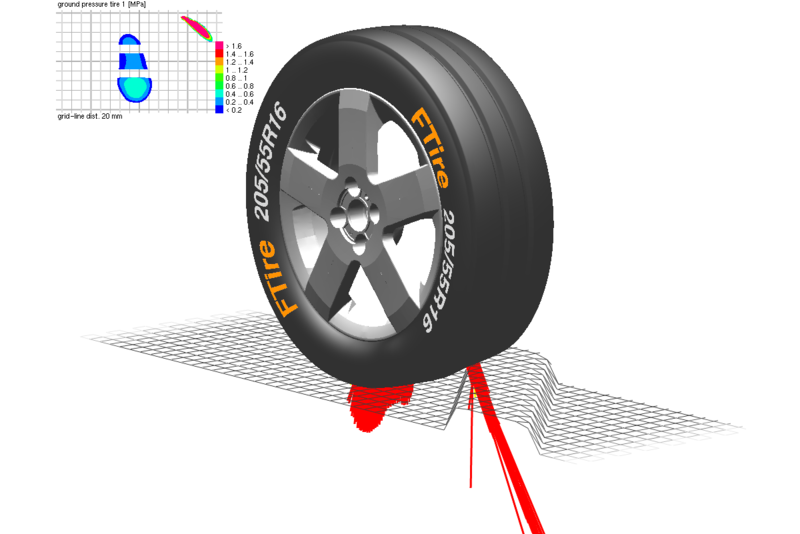 FTire is available in all important MBS, multi-physics system, and FEA simulation environments. 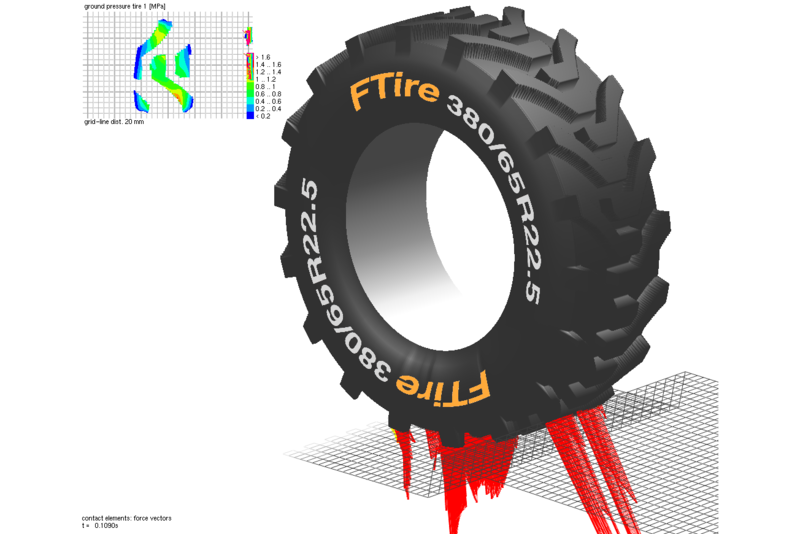 FTire runs under hard realtime conditions. 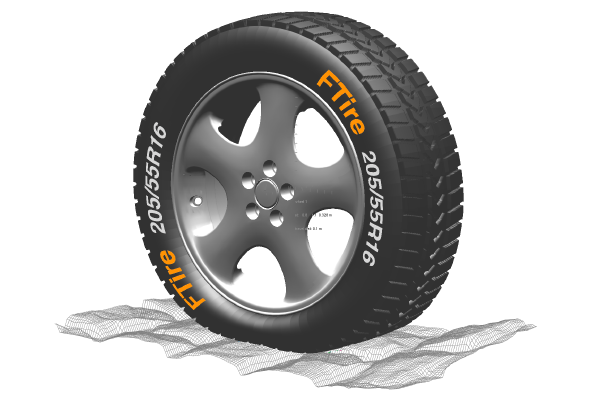 FTire is designed for versatile researches and in-depth studies. 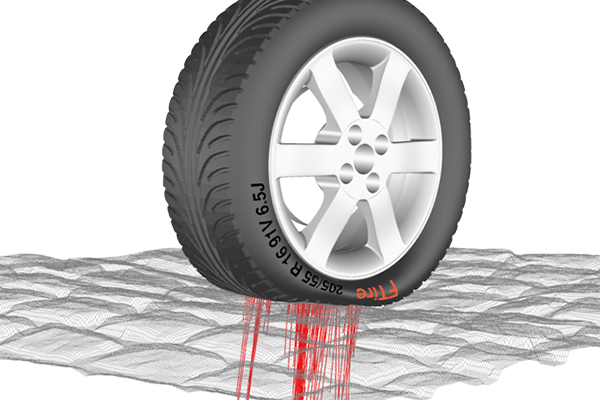 It can be used in wide spread application fields such as primary and secondary ride comfort simulation, NVH, and prediction of road loads on road irregularities. 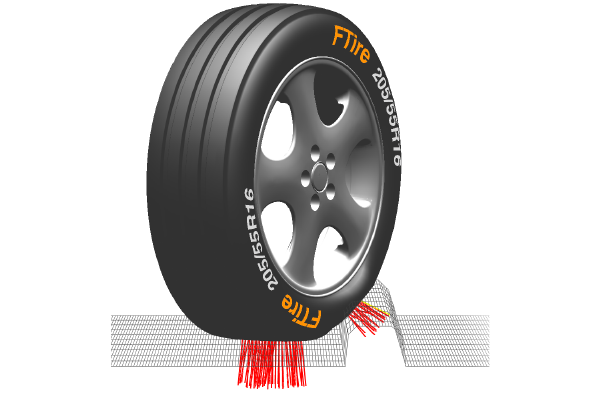 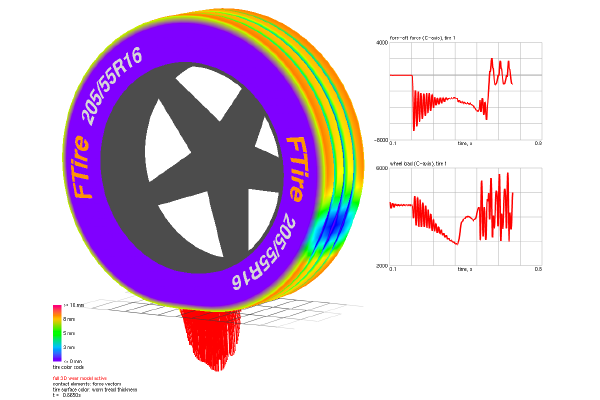 It is a highly nonlinear and dynamic tire model for vehicle handling studies on flat or bumpy roads, especially for demanding suspension control systems design. 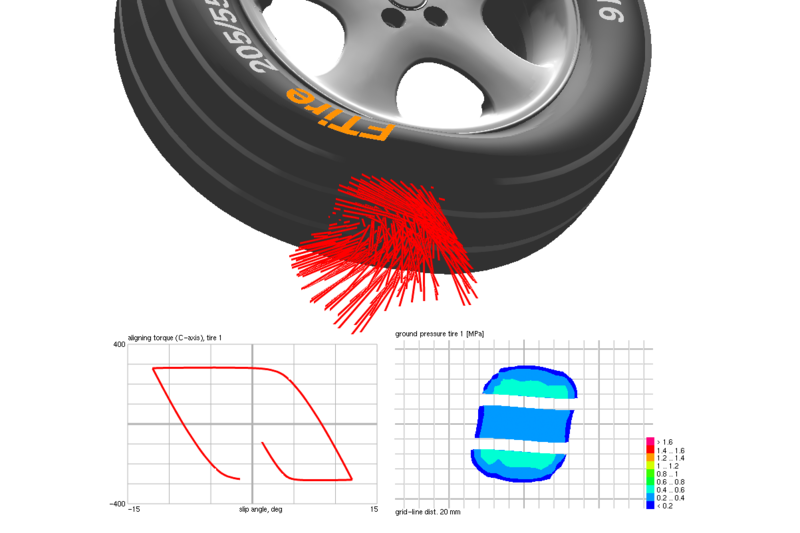 cosin is dedicated to deliver the most diverse and accurate tire simulation software and to provide our customers with outstanding engineering know-how and support.